Cholesterol myth - why is inflammation the real enemy? This is a fabulous snippet from CBN which explains why we should no longer fear cholesterol and saturated fats, but instead inflammation is the real enemy. 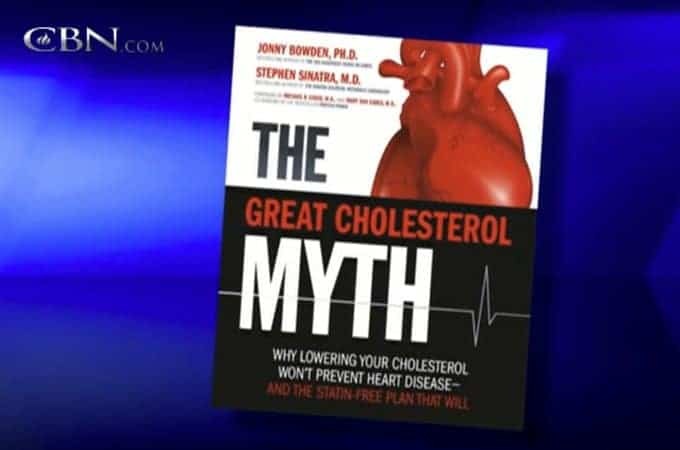 The Cholesterol Myth explains this further, but this clip pretty much summarises the issue. Inflammation is caused by processed foods, omega 6 fats, trans fats, seed oils, stress and a high sugar diet. And what calms inflammation? Cholesterol. That’s right, cholesterol is trying to ‘patch up’ areas of damage to the blood vessels. Cholesterol is not the best predictor of heart health – triglycerides are. Raised triglycerides also reflects your ability to metabolise carbohydrates, obesity, metabolic syndrome, and uncontrolled T2 diabetes. Read Cholesterol Clarity for comprehensive guide to cholesterol, LDL, HDL, triglycerides, and inflammation markers from a number of leading experts. It also includes examples of blood results that are discussed. 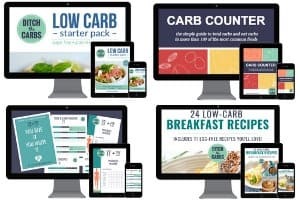 Take a look at my YouTube playlists which has numerous LCHF lectures on the cholesterol conundrum in depth. And if you’re on a statin, or your doctor wants you to go on a statin, take a look at Zoe Harcombe’s website. She discusses what is high cholesterol, is it in fact healthy, side effects of statins and the impending lawsuits. Love this quote from her – “My top tip is: don’t have a cholesterol test and then you’ll have one fewer thing to worry about”. Completely agree. I have discussed this previously the difference between LCHF, Atkins, Paleo, Primal, Mediterranean etc. A nuance indeed, but the devil is in the detail. Great comment Jodi. The current Atkins diet is now much lower in protein than years ago because excess protein can lead to gluconeogenesis in the liver. This will produce excess glucose and in response excess insulin – the fat storage hormone. There are articles on how Atkins has been modified.